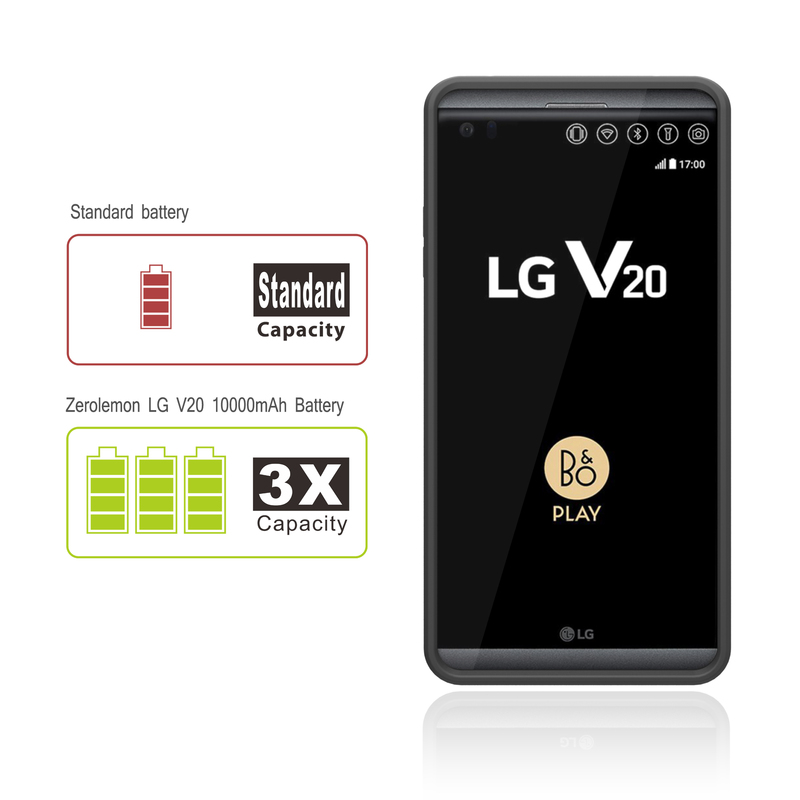 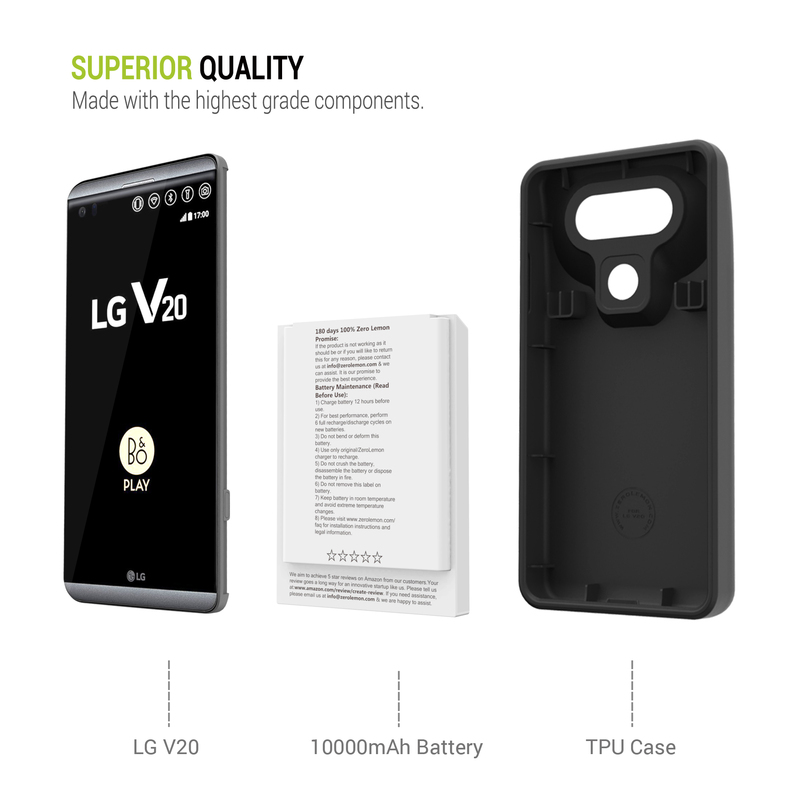 The world’s highest capacity LG V20 battery @10000mAh which triples the original capacity. 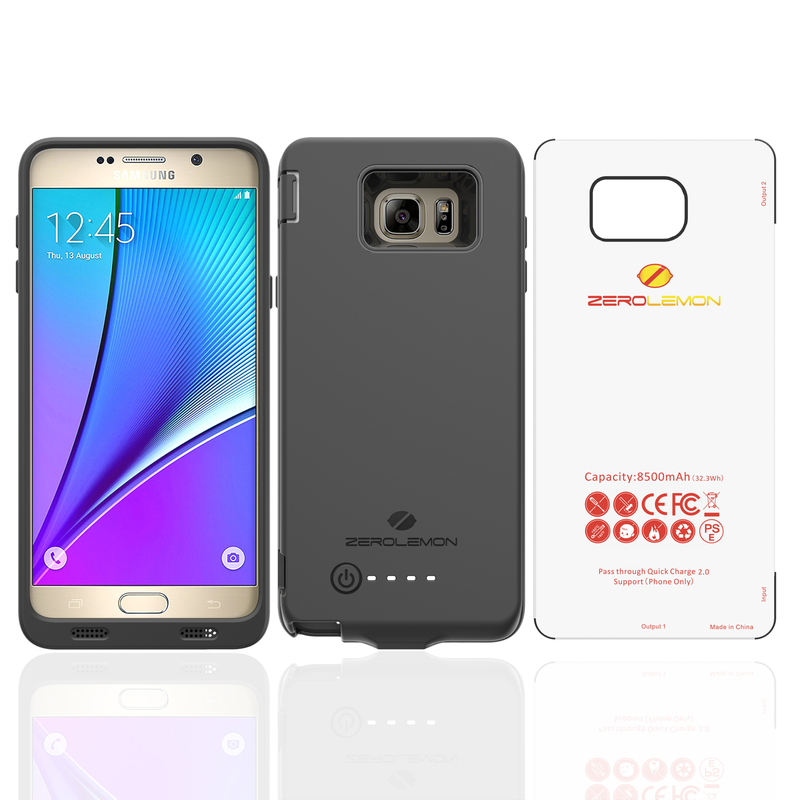 Keep your smartphone alive all day. 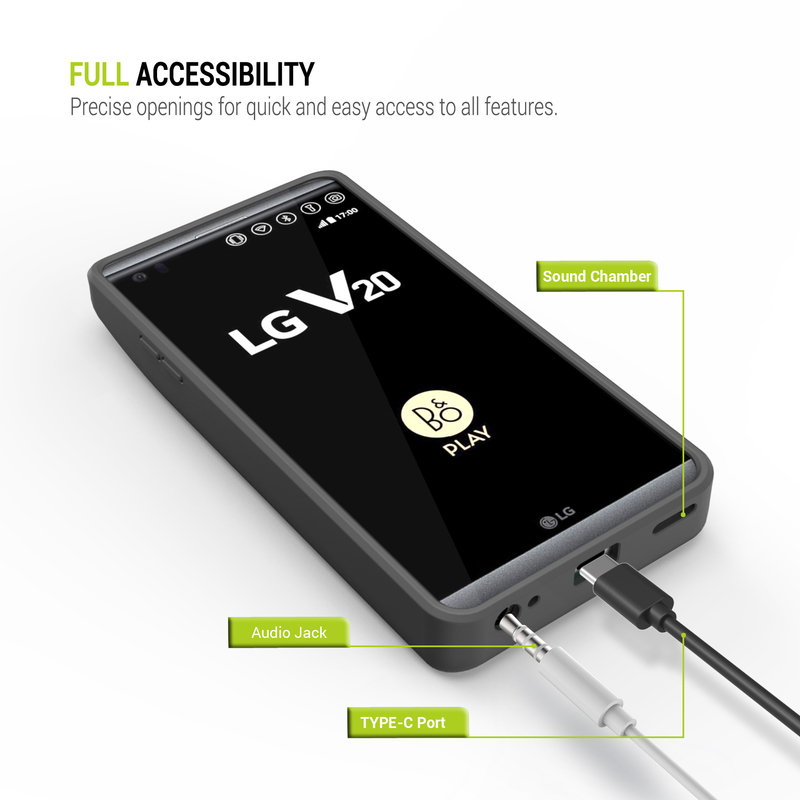 Patented Design- patent #: US D700,39 s – the original innovator of the world’s largest capacity TRICELL extended battery. 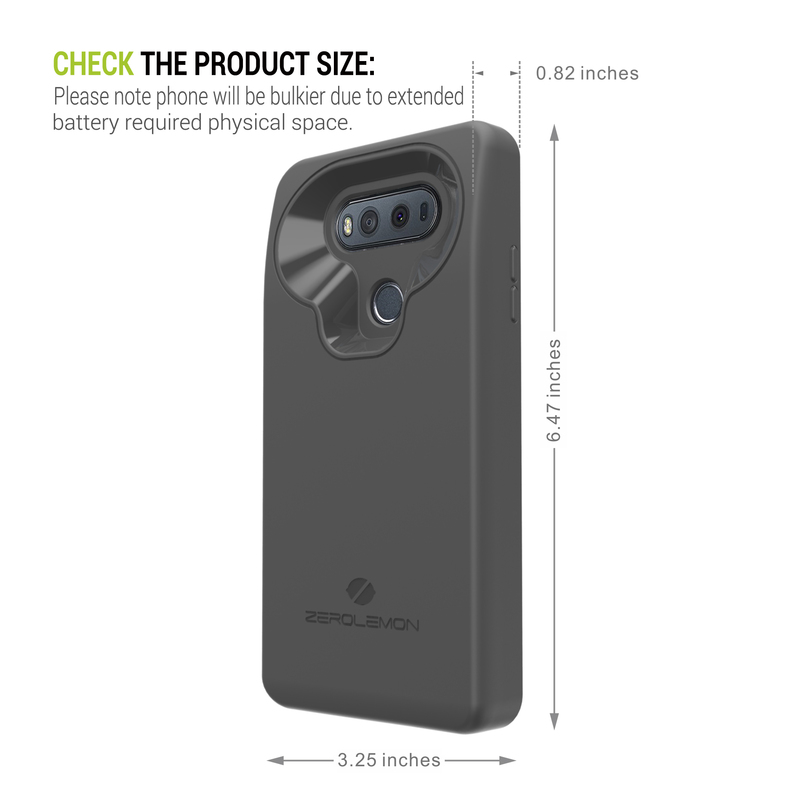 Full edge wrap soft TPU case brings all-around protection. 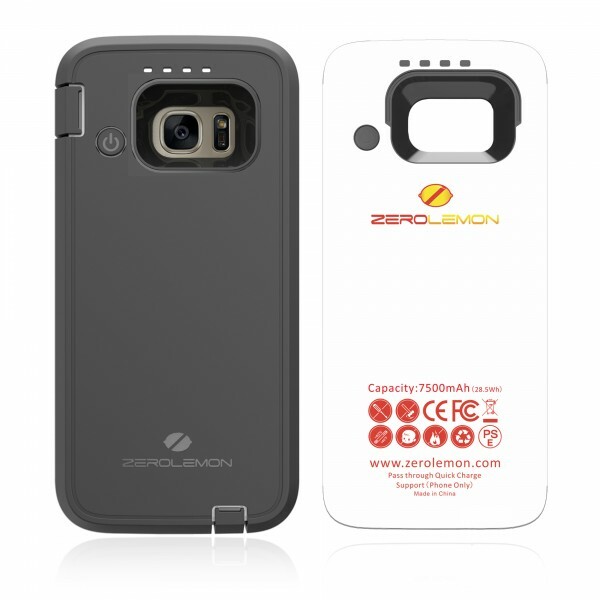 World’s only manufacturer to integrate both back cover with case for ultimate drop protection. 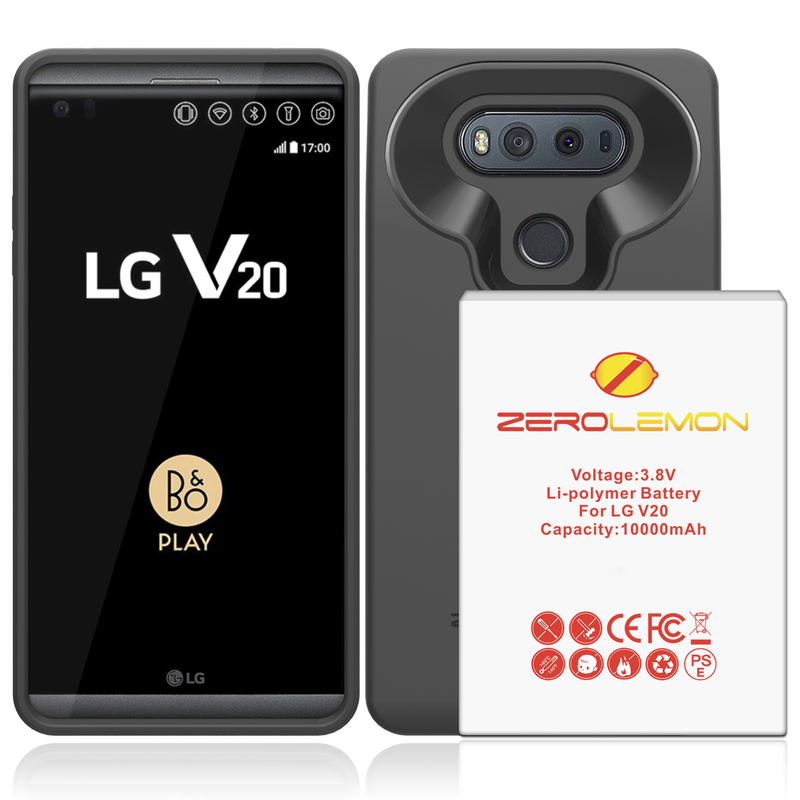 180 days ZeroLemon Guarantee Warranty. 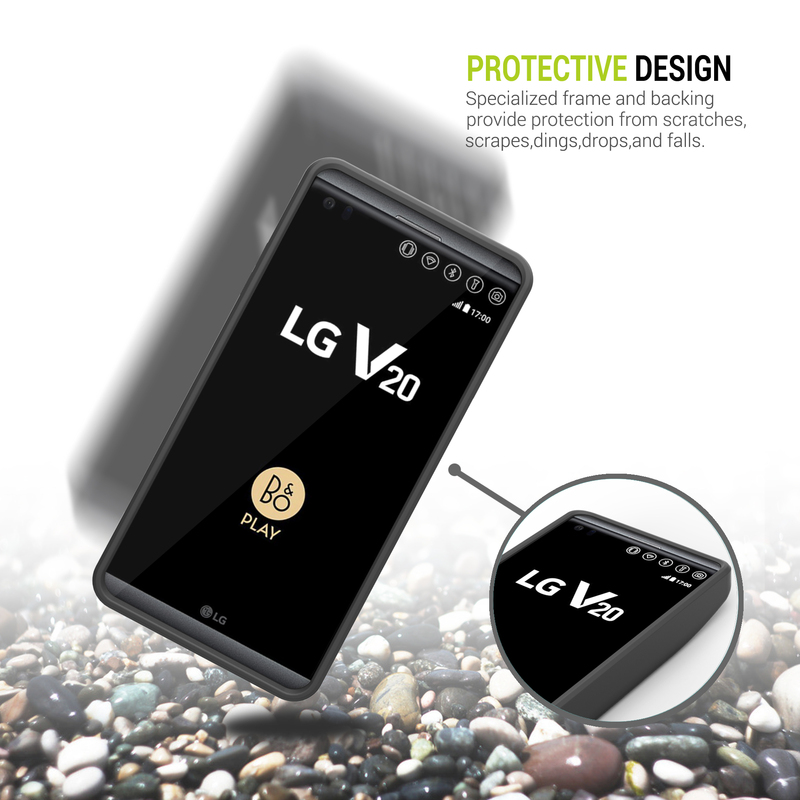 Longest warranty period in market; 24 hours / 7 days a week support; 100% Zero Defect Guarantee. 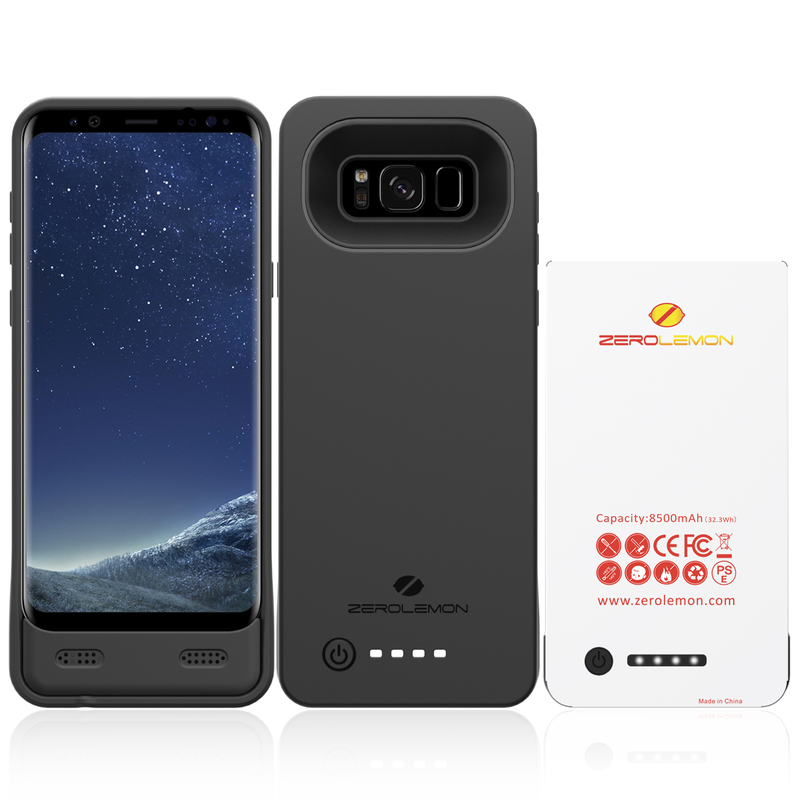 1 x 10000mAh tricell extended battery and 1 x TPU case.